Paper is an easy and beautiful way to create on iPad. 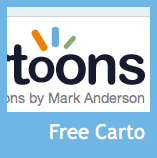 Capture your ideas as sketches, diagrams, illustrations, notes or drawings and share them across the web. Paper was designed from the ground up for touch and creating on the go. No fussy buttons, settings or other distractions. Paper works the way you think, like a familiar notebook or journal. Have all of your ideas with you in one place. Three Ring is a fast, flexible, and simple way to organize and present your students' real world work, from handwritten assignments to classroom presentations. Unleash the power and the flexibility of digital tools, without sacrificing the important work your students do in non-digital formats. 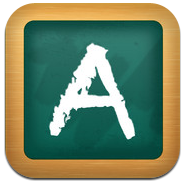 Rescue student work from the bottom of backpacks, trashcans, and filing cabinets and have it at your fingertips. 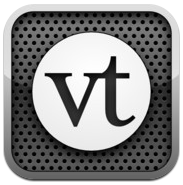 VoiceThread is already in use by architects, executives, kindergartners, professors, and engineers around the world. More than 25% of the top Universities in the U.S. use VoiceThread to connect and communicate around digital media. Create and share conversations about documents, snapshots, diagrams and videos - basically anything there is to talk about. You can talk, type, and draw right on the screen. Minimal Folio is the easiest way to present your portfolio of images, video and pdf on your iPad. The app is unbranded so your folio does the talking. 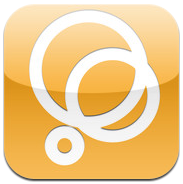 Minimal Folio allows you to copy and paste between folios or apps. 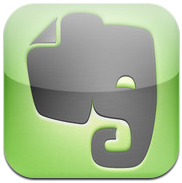 It also allows Cloud sync to multiple devices with Dropbox as well as the ability to transfer files with iTunes. Settings in the app enable video scrubbing, sync options and more. Lots of people have been asking about using the iPad as a way of teaching young students to write. I personally would not advocate this as the primary way of teaching youngsters the intricacies of handwriting and letter recognition but as fun supplementary activity it might provide some motivation. 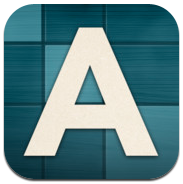 Here are a couple of fun apps that reinforce some of the basic writing skills taught by parents and teachers. School Writing allows the teacher to prepare lessons using written instructions, unique images and audio instructions, to which the student can respond using written and audio recordings. Students learn shapes, letters, numbers, words and more. 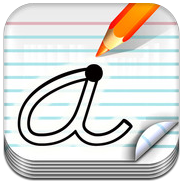 iWriteWords teaches your child handwriting while playing a fun and entertaining game. Help Mr. Crab collect the numbered balls by dragging him with your finger - and drawing the letter at the same time. Once all the letters in the word are drawn properly, a cute drawing appears. Slide the letters into the spinning hole and advance to the next level. A fun way to learn to write!Using tried and true methods, Alphabet Board gives your children a fun, interactive way to learn to write. Alphabet Board associates different letter types with sound, promotes reading by addressing letter recognition confusion, includes large letter shapes for easy tracing and phonetic sounds for every letter. 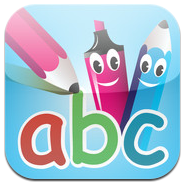 Co-designed by an Australian teacher for children aged 3-7 years old, rED Writing contains 8 education approved handwriting fonts used throughout Australian schools. Featuring 6 fun learning modes (including upper and lower case letters, numbers and handwriting shapes) all supported with audio using a clear Australian male voice. Letter sounds. Handwriting. First words. PocketPhonics teaches all three. Kids, parents and teachers love it. 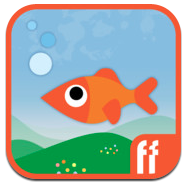 Aimed at kids aged between 3 and 6, and using the best ‘phonics’ teaching techniques, PocketPhonics introduces kids to each of the key letter sounds. 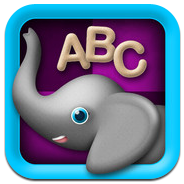 As they learn the sounds, the app guides them how to write each letter . Pre-K teaches children Letters, Words, Numbers and Phonics in a fun and engaging way following government curriculum's adopted in UK, US and Canada from pre-K to grade 5. The application brings together experiences in the classroom to your children's hands with the bonus of allowing parents and teachers to monitor their performance. A bit of education in every byte with 4 entertaining ways to learn about the alphabet, writing, spelling, and memorization. 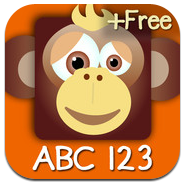 Kids will love learning the alphabet with fully animated interactions for every letter. They can also learn to write uppercase and lowercase letters through the repetition of tracing. Spelling words has never been so much fun. 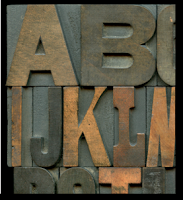 Intro to Letters includes the activities that help students to learn the sounds of the letters, in a series of guided, interactive exercises. With an emphasis on phonetics, instead of letter names, your child will trace and select the letters. Through a number of engaging activities, your child will learn the sounds of the phonograms, and unite these with their symbols. 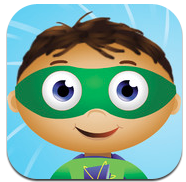 The SUPER WHY app from PBS KIDS was developed by Bean Creative in partnership with PBS and Out of the Blue Enterprises, the producers of the breakthrough preschool series SUPER WHY. The series is designed to help kids ages 3 to 6 with the critical skills that they need to learn (and love) to read. Trace letters and send messages to your loved ones! 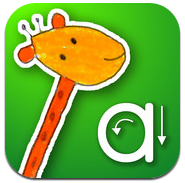 Have fun learning to write by tracing letters, words and animals in Alphabet World! Once the trace has been completed you can share your handwritten messages. Mums and Dads can change the settings as you watch your kids writing improve and track your progress from practice to guided tracing. Science is one of those subjects that really excite students because they get to see cause and effect, they get to create, record and then document results and they get to manipulate the variables that produce the data. Students then get to make connections between what they do and the real world. Add an iPad, a series of carefully chosen apps and a couple of probes and you can make all of these observations happen in a mobile environment - outside, at home or even on an excursion. I would love to be a student in a classroom with these tools! iSeismometer stores 10 seconds of data and you can drag the screen to re-track the previous data. Submit data on the website with your location info. You can also customize the target URL. Send the URL to your email address so that you can easily download the data as csv file. 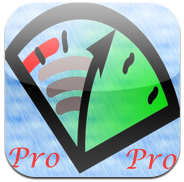 The Pro version saves the collected data on the Flash file system of the device allowing a very large amount of data to be collected, and allows the data to be accessed after the application is restarted. 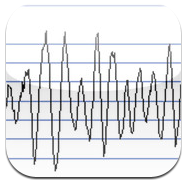 The Accelerometer Data application gives you direct access to the iDevice accelerometer data. The data can be streamed to your computer using UDP over wifi. 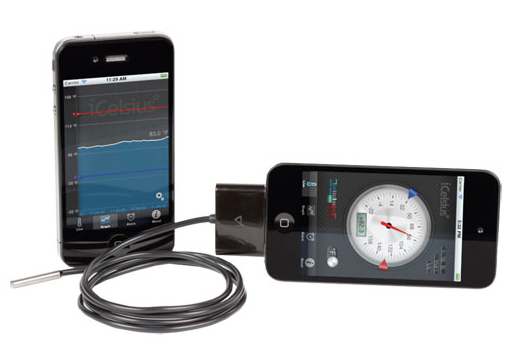 iCelsius is a temperature probe that turns the iPad into a digital thermometer. 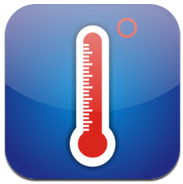 The app will read the temperature, create graphs and set up alerts. The iCelsius measures temps between -22°F to 158°F (-30°C to 70°C) and is suited for many applications. SPARKvue brings real-time measurement, data visualization, and analysis to science education everywhere. 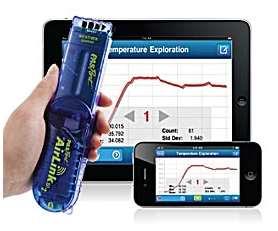 Students can use the new PASPORT interface to connect to over 70 sensors, measuring pH, temperature, force, carbon dioxide level, and many more. 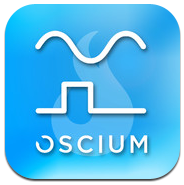 The Oscium scope can also do all of those things you would expect from any scope: triggering, running measurements, the ability to freeze the display, screen shot, data capture, e-mail, and configuration saving. 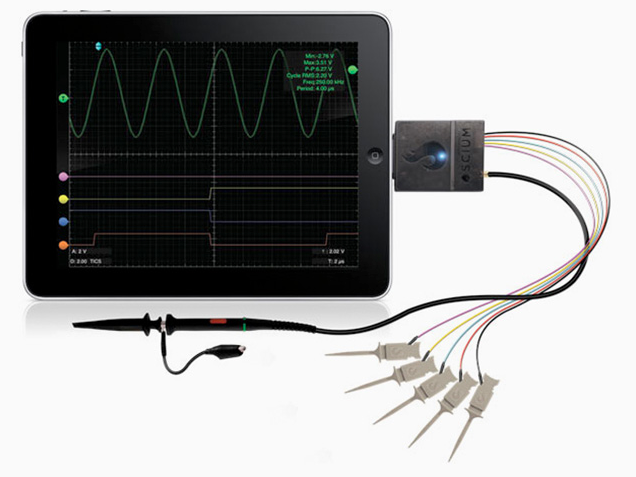 The unit supports a single analog probe and four digital probes, all included in the kit. 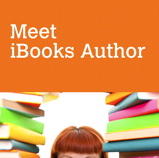 There are numerous sites that are now offering Tutorials and how-to guides for creating ebooks in iBook Author. As teachers are now comfortable with the idea of creating their own e-textbooks more and more people are looking for resources to learn how to build touch enabled books that take full advantage of the iPad capabilities. Inserting video and high resolution photographs is one thing but how about inserting 3D manipulatives and models that are touch sensitive. Here is a list of some of the resources online. If you know of other good ones please add them in the comments section and we will update the list. This book is intended to get you up and writing in iBooks Author. You’ll learn what to expect from this new tool and what its strengths and limitations are. You’ll see how you can create beautifully designed pages and how you can bring those designs to life with interactive content in ways that, before now, were only possible in a web browser on the Internet. 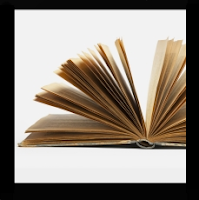 Want to create your own interactive eBook for the iPad? It’s actually really simple using the iBooks Author program that Apple provides for free! Many classrooms are reading their text books on an iPad. To make this easy Shawn Ozbun has put together the complete guide to help walk you through the entire creation and publishing process. Jermy Dorm posted a great article over at iPads in Education Ning. 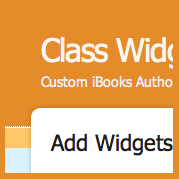 In it Jeremy discusses the different insertable widgets that can be added to iBooks. He has written a simply and easy to read article for the teacher with little technical know-how. It makes for a good read to open up your eyes to the very real possibilities that are on offer even to the most techno phobic amongst us. 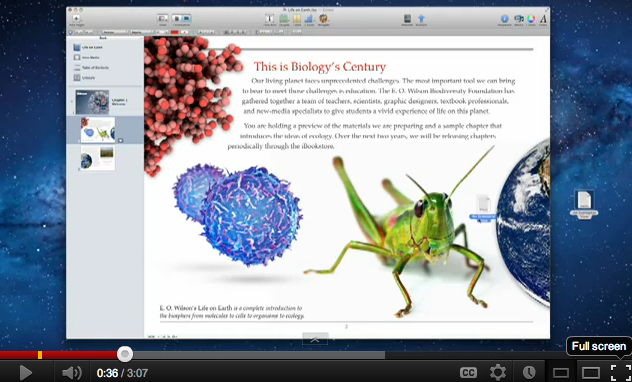 iBooks Author comes with 6 inbuilt widgets to add great interactive elements to your iBooks. Sliding Puzzles, Live Twitter Feeds, Interactive Timelines, Embedded YouTubes or Vimeo, Embedded Google Maps or Live Polling. 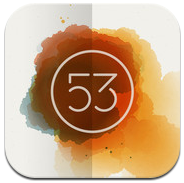 With Class Widgets, you can easily add more. No need to program or install Dashcode, just click on the Wizard and download your auto-generated widget. This is the home of iBookCreatives.com - a community for and of iBook authors. 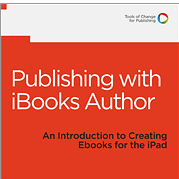 Here you’ll find tips, tools, news, reviews, and tutorials related to publishing e-books with Apple’s free publishing tool – iBook Author. 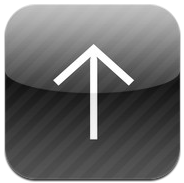 There are a number of tutorials on adding PowerPoint, Keynotes or just useful keyboard shortcuts. 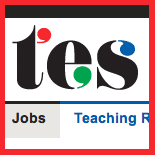 TES is home to more than 300,000 teaching resources developed by teachers for teachers. With over 1.9 million members spread across 197 countries, TES are the largest network of teachers in the world. Here they have four tutorials on different aspects of iBook Author including; Images Galleries, Video Widgets, Adding Interactive Images and Creating Study Cards. 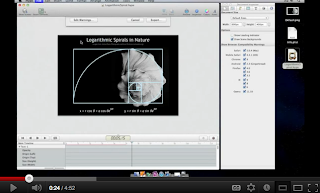 This is a clear and concise tutorial for adding images into your iBook. It is written by cartoonist and illustrator Mark Anderson. 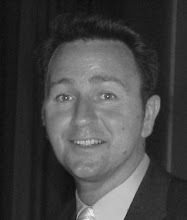 He recognises the potential that iBook Author has for education but wants people to see beyond that and see the potential of the tool as a self publishing platform. 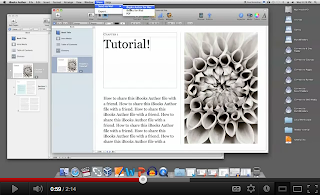 This is a single tutorial for creating fullscreen ibook pages. The possibility to make an image to pop up fullscreen, so that any small illustration may be appreciated as big as the iPad display allows – and even more, zooming in. There are at least three ways to do this in iBooks Author, each one with its own drawbacks: because fullscreen and borderless aren’t synonyms. 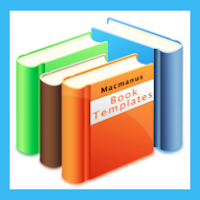 Templates for iBooks Author provide you with 20 Templates. The variety of styles includes astrology, science, urban and wild life, leisure and many more. To use Templates for iBooks Author you just need a Mac with iBooks Author 1.0 or later. All the Templates are flexible -pictures can be replaced with a drag-and-drop ease, as most of the elements are easy to move, resize or delete. This hands-on guide steers you through how to lay out your Multi-Touch ebook. Starting with picking a template, you learn how to add and use text, import from Pages and Word, and create a table of contents. This practical, approachable guide will quickly help you start creating Multi-Touch ebooks! 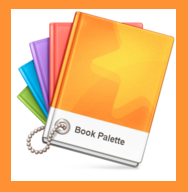 Jumsoft Book Palette offers you 20 beautiful templates for iBooks Author. 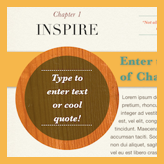 Each template included in the app features an assortment of stylish and modern page layouts. You can use them as a starting point and go from there by typing or pasting your own text, adding or removing text boxes, and dropping images or other media. I watched my 12 year old spend 35 minutes working out how to advance to the next level on a character based game on a console the other day. I was amazed at how determined she was to discover how the game worked and what she had to do to complete the level. As a teacher I sat wondering how we could harness this type of motivation in the classroom. Many developers have tried to do just this in the past but most kids see right through the adults hiding school work in a game format. This is changing with some innovative iOS developers using game based scenario' and environments and thoughtfully embedding tasks that challenge the player from an educational perspective. 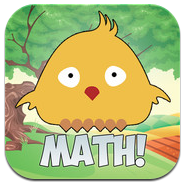 Math Mage is the type of app that will get kids into learning without them even realising it. I really do believe that gaming and education can be a perfect partnership. The developers just need to know how to cloak the educational content in enough fun so the students do not realise that they are simply "doing school work". This app seems to be the perfect combination of these two things. This is the best fun I have had doing mental arithmetic in a very long time. This is the app to get middle school student into maths in a big way. 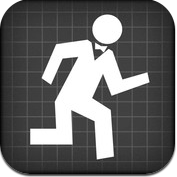 RGH Games should really be congratulated on this app - it is pitched at just the right level. The balance between gaming and learning is one that is extremely hard to find but these guys have done a fantastic job! I have now levelled up and have spent more time on this app than I care to reveal. 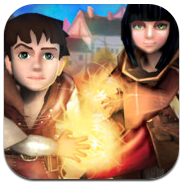 The Math Mage is an adventure that transports you back to the Middle Ages, where a Magic Spell has unleashed monsters in your village. Only YOU can defeat all the monsters thanks to your math skills! Explore 6 amazing levels including a bushy forest, dark mines, the town of Wearie and more before facing the ultimate monster! Dr. Odd is on a global quest to eliminate the world’s even numbers. And it’s your job to stop him, by seeking out his secret bases. Designed for children ages 5 to 12, the faster they work the further they’ll go in a game designed to take your novice mathematician from the pyramids of Egypt to a seat at the head of the class. SpringBird’s friends have been captured! Help SpringBird find the key to open the cage where his friends are captured by making your way up branches of math questions. Have fun and learn at the same time. Practice various aspects of math including addition, subtraction, number sets, shapes and coin counting. 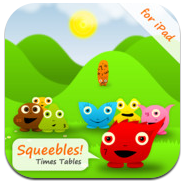 Help Whizz rescue the other Squeebles from the nasty Maths Monster by answering times tables questions across 4 game modes. The more times tables questions your child answers correctly, the more stars they win and the more of Whizz's friends they rescue from the Maths Monster. There are 24 Squeebles to rescue, each with their own personality. 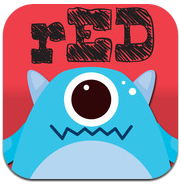 Math Monsters Bingo is a new, fun way to master math on your iPad. 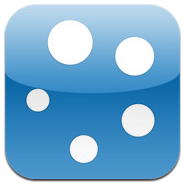 The game lets you practice math anytime and anywhere using a fun Bingo styled game play. Math Monsters has several unique features like individual player profiles, high scores and ranks along with an interesting "Reward Jump" game.